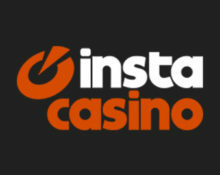 InstaCasino acquires Chance Hill Casino! Breaking News – Breaking News – Breaking News! Big surprise in the ever so fast moving world of online gaming. 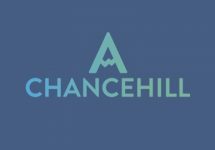 Taking their chances InstaCasino has completed at the end of February 2017 the acquisition of Chance Hill Casino. The website, database and all assets have already been transferred to new owners effective 1st March 2017. Player and affiliate accounts have been migrated to the operator of InstaCasino although all is remaining on the iGamingCloud platform since both casinos were hosted on the same platform with MGA Malta and UKGC licenses. The statement from Allan Bjerkan, chief executive of InstaCasino, reads that the agreement represents a “crucial moment” in the company’s history, adding that Chance Hill fits into the firm’s ongoing growth strategy. Increased support opening hours from 10:00 – 22:30 to 08:00 – 00:00 CET. Overhaul of the promotions with keeping the popular options while replacing the unpopular ones with new attractive offers. 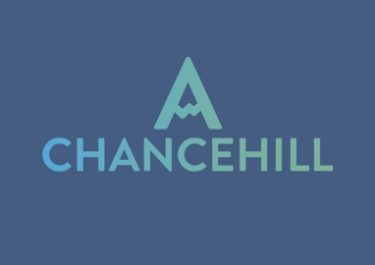 Chance Hill will remain on the same platform with the already existing licenses to provide a secure and fun gaming environment for its players. Remains to be seen how the improvements will impact the casino and players alike. In the long term the new owners are planning to add a Sportsbook to the Chance Hill site, which would be certainly beneficial as it would become then a comprehensive gaming and betting hangout. Launched in 2015, the casino is operated on the MT SecureTrade Ltd. platform under Curacao, MGA Malta and UK Gambling Commission licenses. On offer for play on desktop, mobile and tablet are an extensive range of games from Netent, Betsoft, Genii, IGT, Microgaming, NYX, Play’n GO, Quickspin, Reel54 and Scientific Games (Bally, Barcrest, WMS). The LIVE Casino tables are provided by Netent Live and Evolution Gaming. Launched in 2015, the casino is operated on the acclaimed MT SecureTrade Ltd. platform under MGA Malta and UK Gambling Commission licenses. The site if offering games on desktop, mobile and tablet supplied by Netent, Microgaming, NextGen, Play N ‘Go, QuickSpin. The LIVE Casino table are provided by Netent. Chance Hill – Spintastic Tuesday! 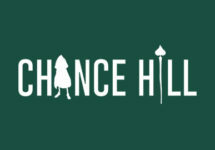 Chance Hill – Weekend Free Spins Madness! 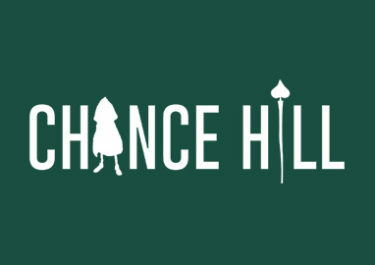 Chance Hill – Weekend Madness!